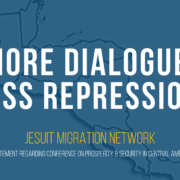 Saying “there is no peace without mutual trust,” the Jesuits called on President Morales and other leaders to reconsider their decisions regarding the commission and seek actions that work toward the common good. 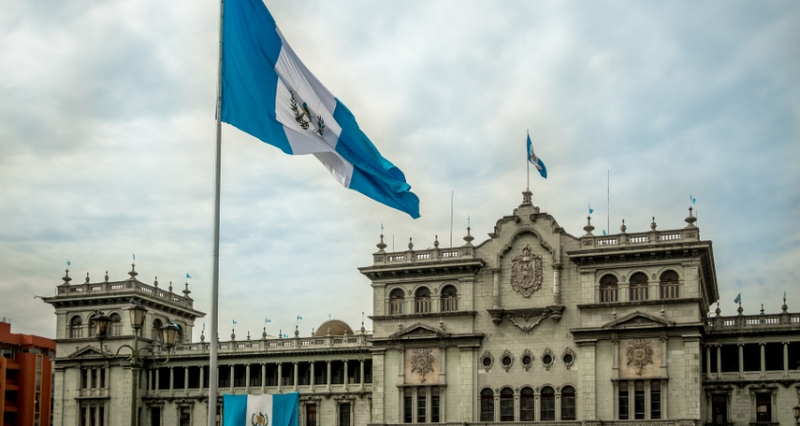 “These decisions break the trust between Guatemalan citizens and our authorities, because State institutions are disregarded and our Constitution is ignored,” said their statement issued on the province website (English translation below) on January 10, 2019. The International Commission Against Impunity in Guatemala (CICIG), which was partially initiated by the United Nations, acts as an independent international body, and aims to investigate illegal security groups and clandestine security organizations in Guatemala – criminal groups believed to have infiltrated state institutions, fostering impunity and undermining democratic gains in Guatemala since the end of the country’s armed conflict in the 1990s. According to the United Nations (UN), it represents an innovative initiative by the UN, together with a Member State, to strengthen the rule of law in a post-conflict country. CICIG’s Commissioner is appointed by the Secretary-General of the United Nations. 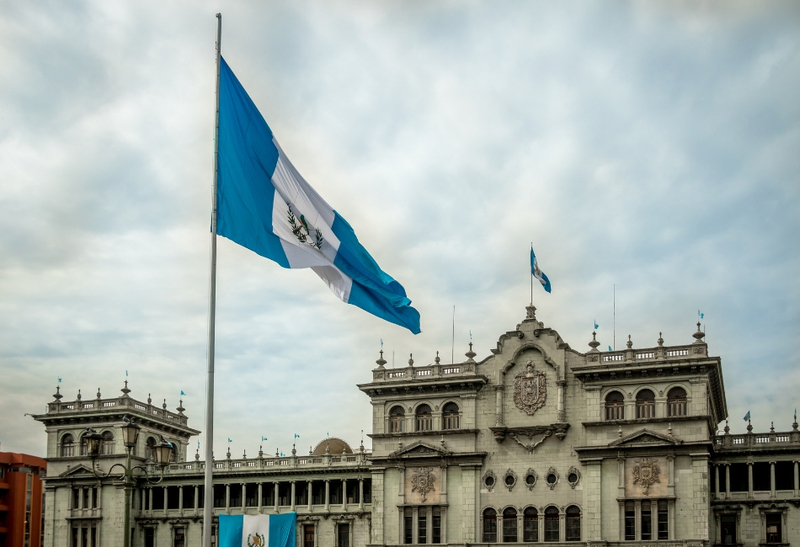 The Agreement between the United Nations and the Government of Guatemala established an initial two-year mandate which was renewed in April 2009, in January 2011, in April 2015 and again in April 2016. The current mandate would have extended through September 2019 if it were not for the government’s termination. Mike Allison, Ph.D., a professor of political science who specializes in Central American politics at The University of Scranton, told The Guardian that the termination of the anti-corruption initiative was an effort “to stop CICIG investigating the political and economic elite in the country, including Morales.” In the article, Allison noted there was no immediate evidence the commission was “about to drop some bombshell against the president”. 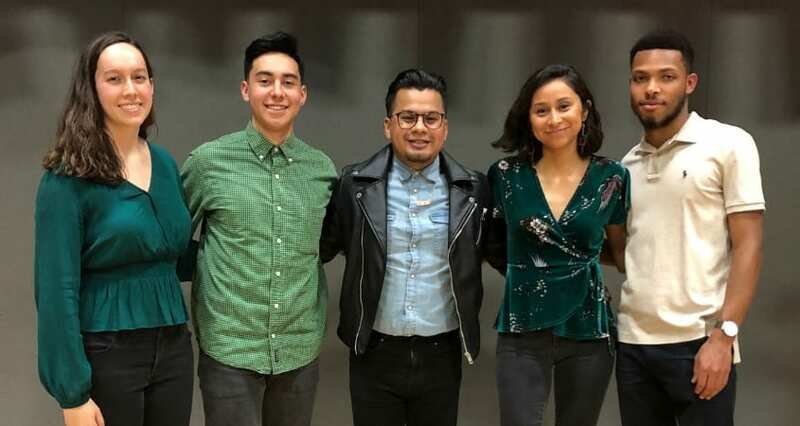 But it was clear Morales had grown uneasy that his political party, family members, and he himself were now in the group’s crosshairs, Allison added. We express our concern for recent events. As a religious institution, we serve the Guatemalan society, collaborating with building the Kingdom of God as we were entrusted by Jesus Christ, who made us part of it. 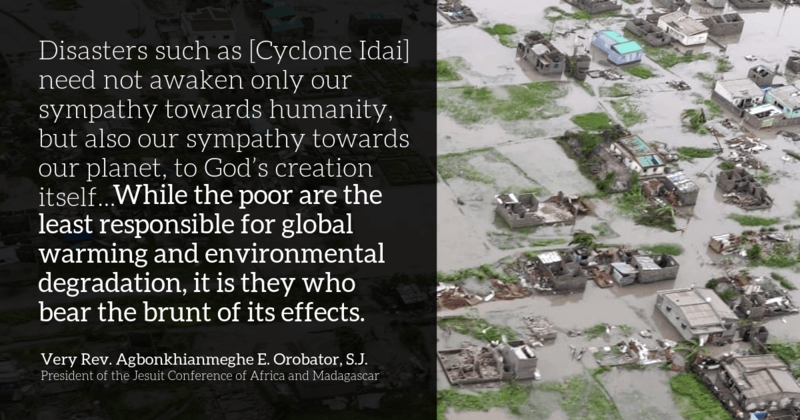 This is a Kingdom of peace with justice and concern for those vulnerable and in need. In the gospel, Jesus advises us not to follow the example of the “kings of the pagans who have power over their people and rule over them claiming the title of benefactors. But this should not be the way it is with you; rather, the greatest one among you must be like the youngest, and the leader must be like the servant” (Luke 22, 25-26) and Pope Francis tells us that “the thirst for power at any price leads to abuses and injustice. Politics is an essential means of building human community and institutions, but when political life is not seen as a form of service to society as a whole, it can become a means of oppression, marginalization and even destruction” (message of His Holiness Pope Francis for the 2019 World Day of Peace: Good politics is at the service of peace). Political responsibility implies the mission of safeguarding the law and encouraging dialog among the players in society, between generations and between cultures. As stated in the comment made by the Holy See Press Office, there is no peace without mutual trust, and trust has as a first condition respect for the given word. Considering these thoughts, we express our utmost surprise, concern and indignation over the decisions made by president Jimmy Morales and the government of Guatemala regarding the termination of the International Commission Against Corruption in Guatemala (CICIG) agreement and the violation of Constitutional Court resolutions, which have caused instability, insecurity, and disrespect for the Constitution and the rule of law, endangering the democracy and the republican legality that he is bound to defend. This is not a matter of being in favor of or against the CICIG, but of preserving legality with political ethics and recovering the deep sense of politics as a way of building a more just, peaceful, and inclusive society. This is what we are all committed to for our society to resemble the Kingdom of God which is the horizon for any follower of Jesus Christ. 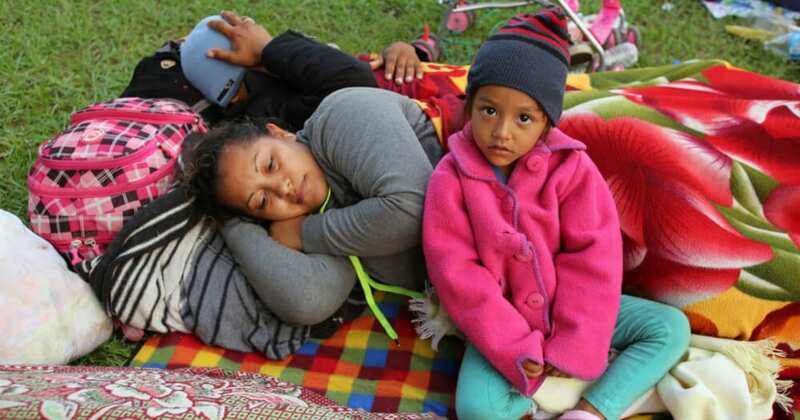 It is not about appealing to a false sovereignty, but defending the human rights of Guatemalan men and women, which is where the true sovereignty of the people resides. And the fight against corruption and impunity is a substantial part of our society. These decisions break the trust between Guatemalan citizens and our authorities, because State institutions are disregarded and our Constitution is ignored; this contradicts the words given by the president and his government team who claim to work for transparency and against corruption. The facts dictate that the interests of some sectors and the privileges of the most powerful are being favored through a pact of impunity. The people are divided and social peace is endangered. More important than any commission is the respect for the Rule of Law and the service to the common good of all the inhabitants of the country and especially the most vulnerable that suffer, among many evils caused by corruption, a high rate of malnutrition, repeated neglect of the peasant and indigenous families, a high degree of shortages and attention in public healthcare, and the lack of and quality of basic services. We urge the authorities to reconsider their decisions and adopt attitudes and actions in furtherance of the common good, taking the path of upholding Constitutional Court’s decisions and the rule of law, with special attention for the human rights of the most vulnerable and excluded. We call upon Guatemalan men and women of good will to not get carried away by fear and indifference. Citizens’ participation is a right and a duty of contributing to the construction of a more just, inclusive society, a mission for which we also feel called upon as Society of Jesus.